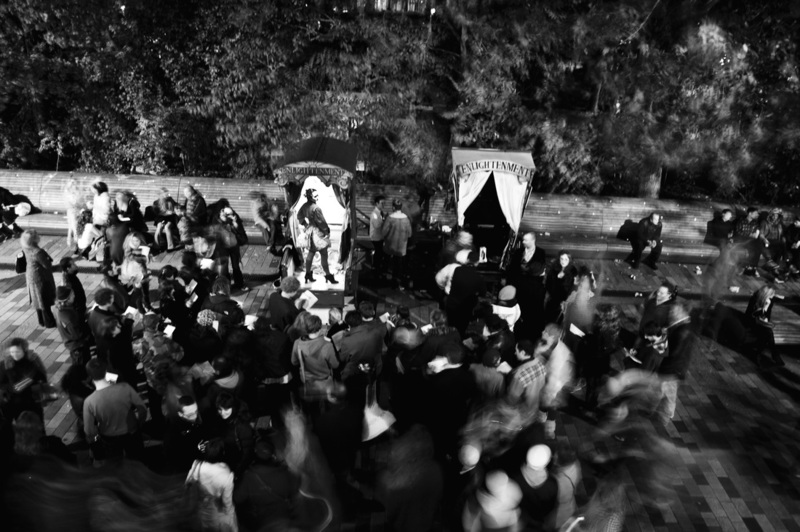 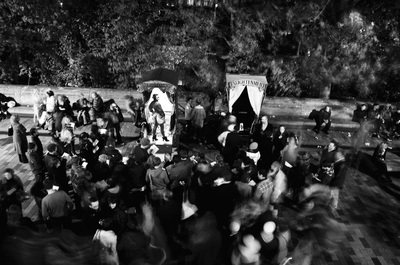 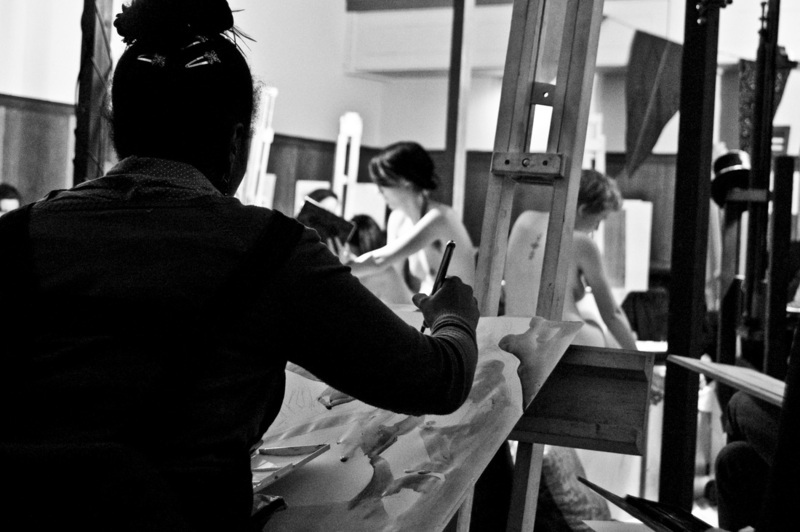 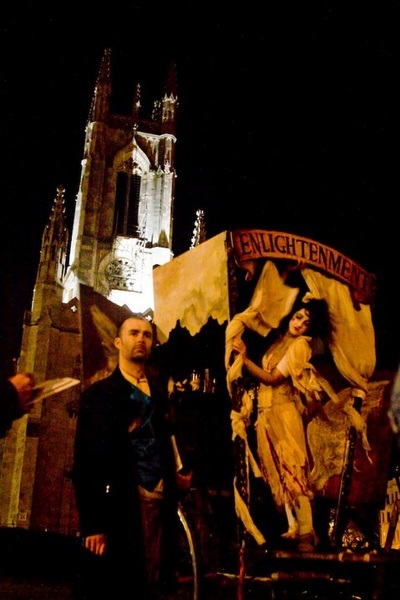 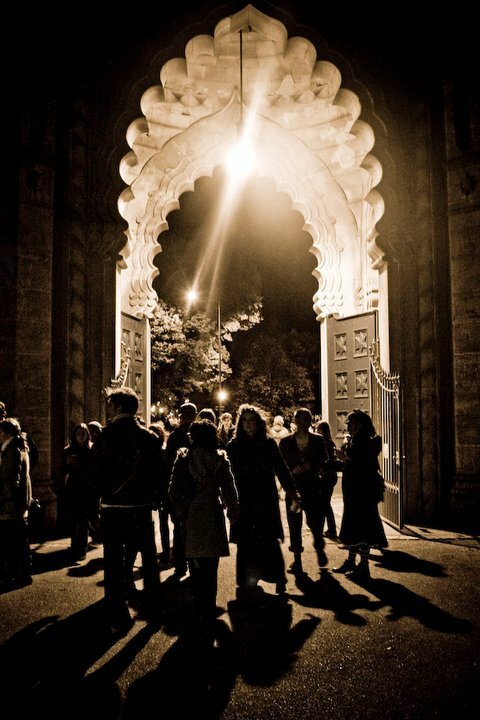 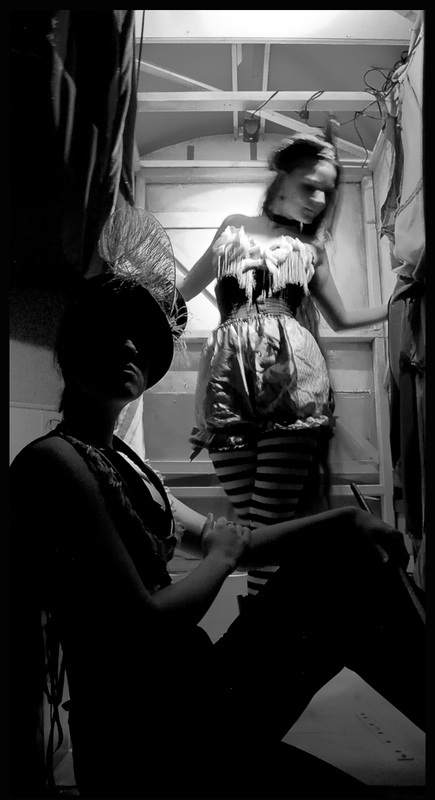 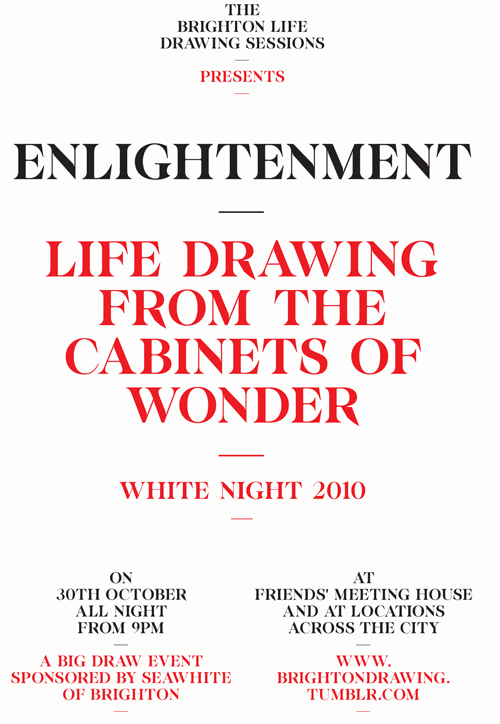 At the end of October 2011 we held our most ambitious drawing event yet, with the support of the Campaign for Drawing and the City Council we put on a huge Big Draw/White Night event called 'Enlightenment: Life Drawing from the Cabinets of Wonder'. 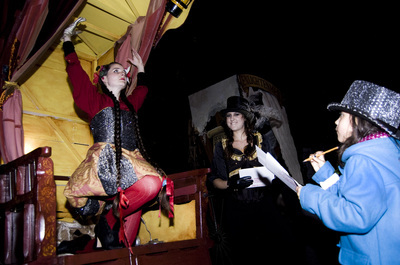 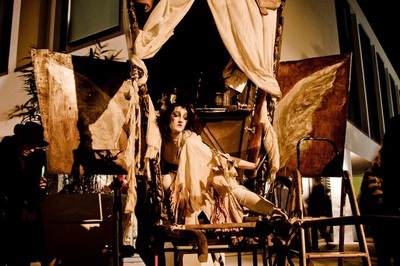 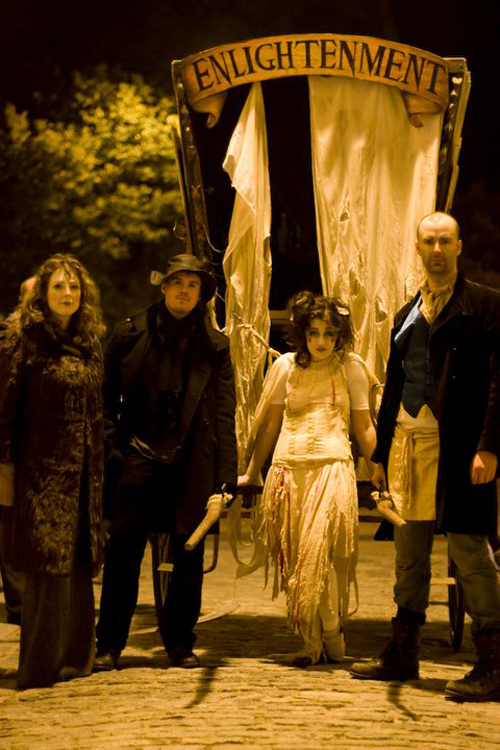 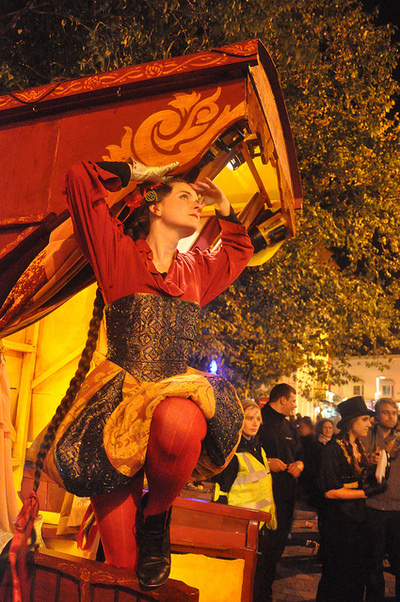 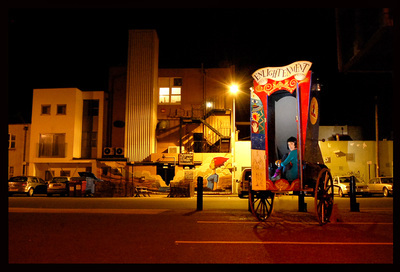 The event involved three huge custom built carts, designed by Helen Cann, Jake Spicer and Kate Shields, which roll out onto the streets of Brighton, each equipped with a costumed model and pushed by a team of tutors and volunteers. 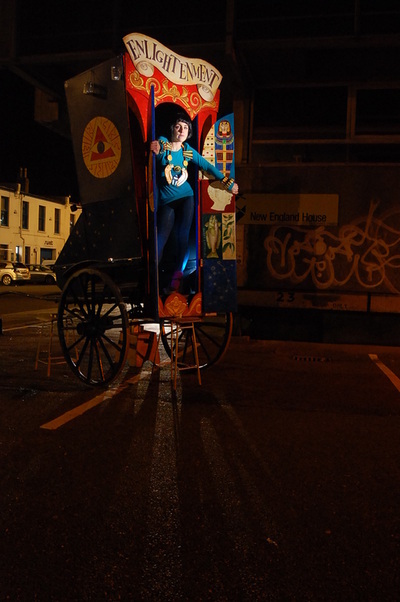 These Cabinets of Wonder roam the streets all night, encouraging passers by to draw the models perched inside them whilst the Friends Meeting House in the Lanes is transformed into a huge all night life drawing class. 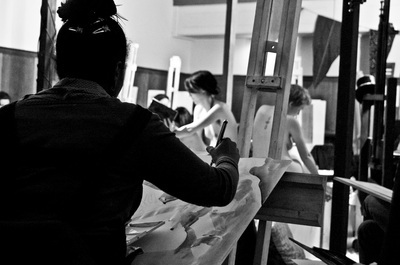 It takes a team of over 60 volunteers, orchestrated by Helen Cann and directed by Jake, to put on the event; more than 1000 people draw.